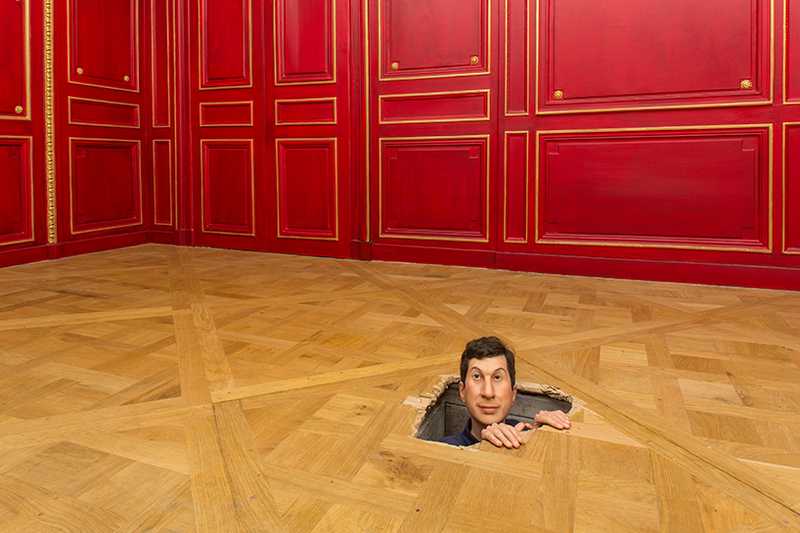 Five years after Maurizio Cattelan announced his retirement, following a 2011 retrospective at the Guggenheim in New York, a new exhibition at the Monnaie de Paris marks his return to the art world. Not Afraid of Love includes 44 artworks installed within the Monnaie’s 18th century salons and is Cattelan’s largest exhibition in Europe to date. 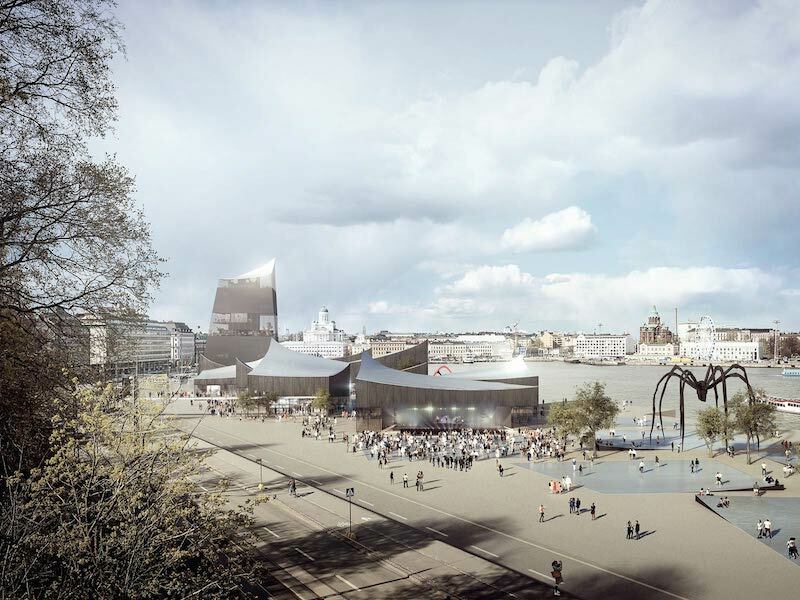 The Solomon R. Guggenheim Foundation has announced that Moreau Kusunoki Architectes is the winner of the Guggenheim Helsinki Design Competition. The French architecture firm’s design, Art in the City, is proposed for a site at Eteläsatama on Helsinki’s South Harbor. The Finnish outpost would be the Guggenheim’s fifth museum, and its third in Europe, if it is constructed. Last month, the Solomon R. Guggenheim Foundation and Helsinki city officials announced an international design competition for a proposed new museum in the Finnish capital. The Guggenheim proposal has been met with disapproval in Helsinki since 2011, and there is no certainty that the design competition will gain public support for the project.